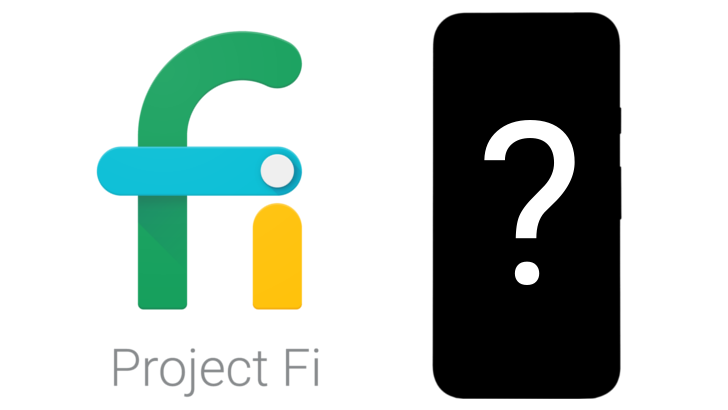 Earlier today Project Fi made a tweet that revealed a future mid-range phone will be coming to the network later this year. The tweet came in response to a statement made about the Nexus 5X, which was one of the last affordable phones available to use on Project Fi. Right now the Pixel and Pixel XL are the only phones that work with Project Fi currently in stock, and given the age of the Nexus 6P and 5X, it could be that neither will return. There are few game fans as passionate as Final Fantasy fans. They devour new content, and are happy to drop $15-20 on re-releases of the classic games on mobile. 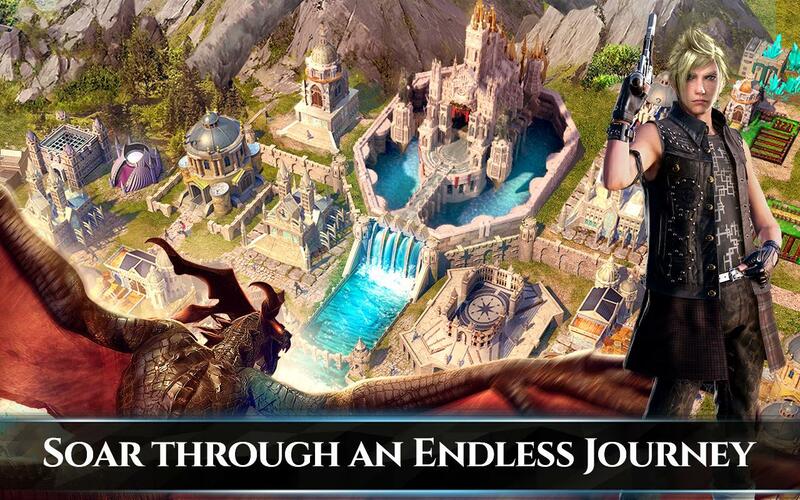 So, the new Final Fantasy XV: A New Empire game on Android drew some attention when it was announced. 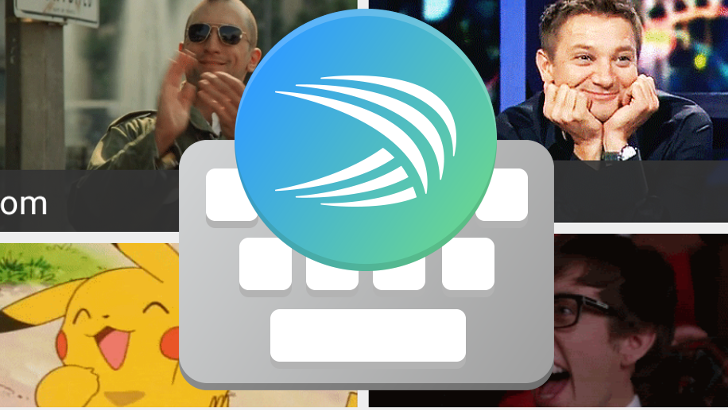 It's finally available to all, but the early response is quite negative. It seems this title is little more than a generic city builder with on-the-rails combat dressed up like a Final Fantasy title. This July 11th marks the third annual Prime Day. While that date is still a while off, Amazon has rolled out a few deals early. So if you are a Prime subscriber, you can pick up a two-year subscription to Kindle Unlimited for $143.86 (40% off), or get a four month Music Unlimited subscription for just $1 (96% off) if you are a new subscriber. Data caps are lame, but that's the reality in most parts of the world. People in some regions have to make do with meager amounts of data on prepaid plans, so Google is looking to make it easier to get by with Triangle. 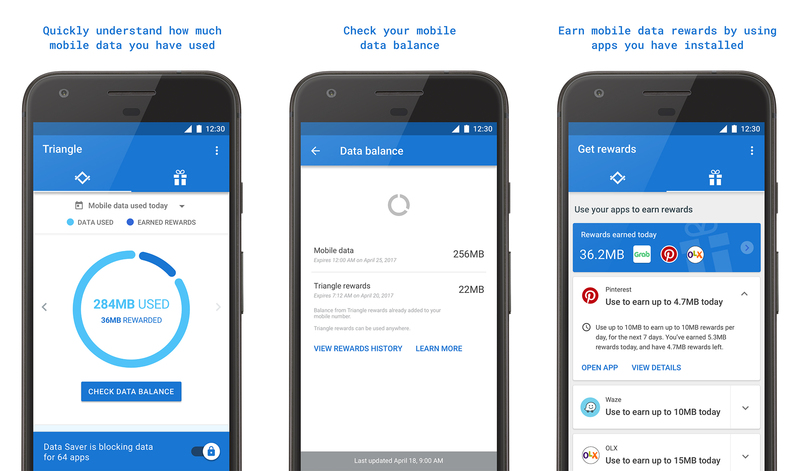 It's a new app, currently being tested in the Philippines, that can block apps from using your mobile data and let you earn bonus data. Abuse has always been a problem on the internet. In most cases, attackers can retain full anonymity, and never face the consequences of their actions. This is especially common on social media, but Instagram is trying to stay one step ahead. 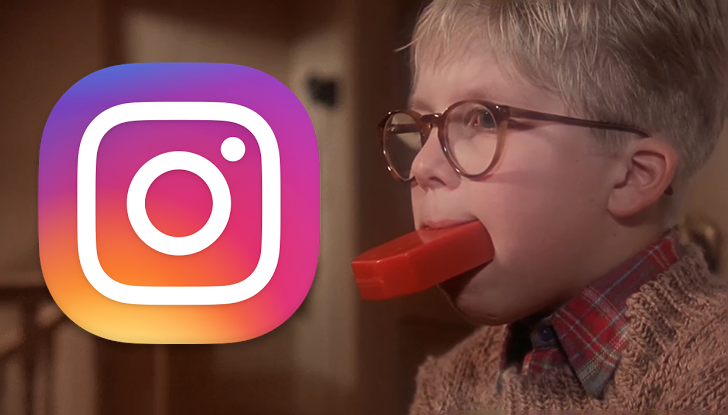 Starting today, a new option in the Instagram settings allows users to hide offensive or inappropriate comments. 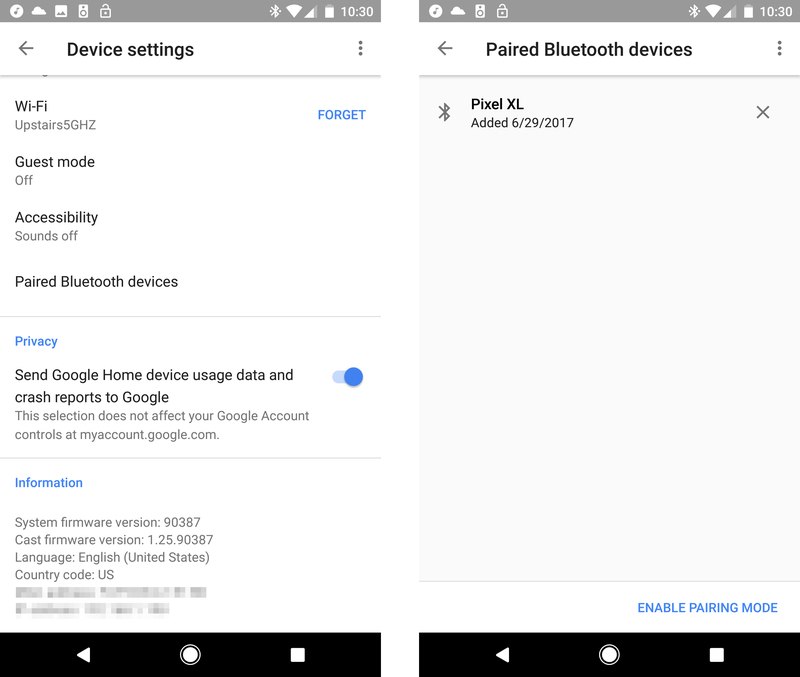 Google announced at I/O that Home was going to learn a few new tricks, including good old-fashioned Bluetooth streaming. Even though Bluetooth is as old as the hills in tech years, it still took some time to get this feature ready. 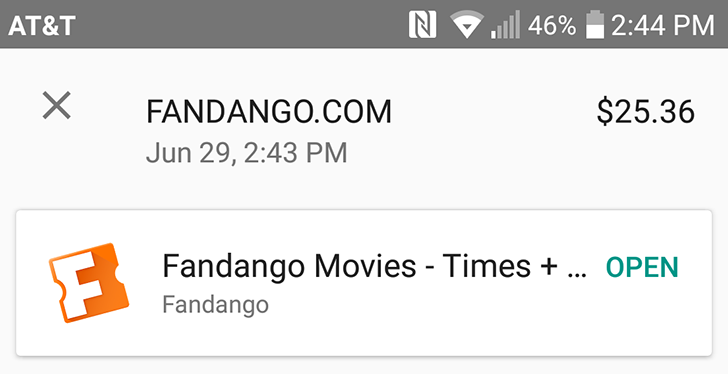 It's rolling out now, and you might already have it on your Google Home. Bluetooth speakers are a dime a dozen these days, now more so than ever. Fugoo is not necessarily a brand you might find on the shelf at your local electronics retailer, but the company is certainly not new to us here at Android Police. 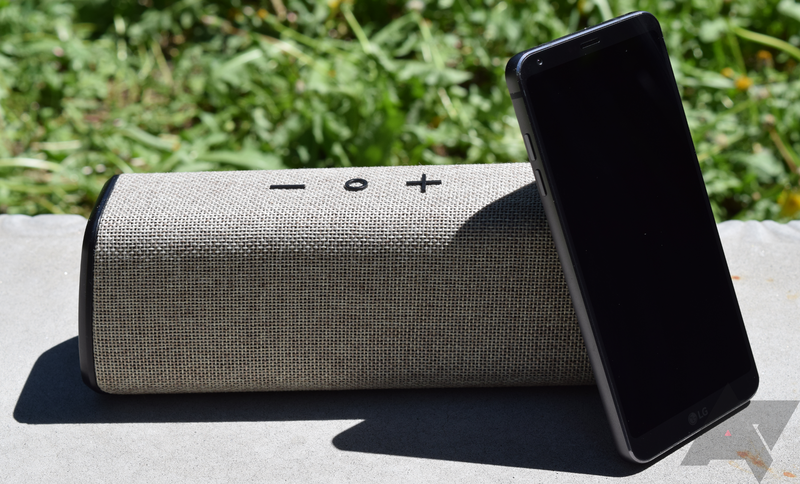 Known for making impressive weather-proof devices that still have good sound, Fugoo is back with two new offerings for those who want waterproof, outdoor Bluetooth speakers. The first of these is the Style-S, the larger and more robust of the two — the Go will star in its own review to follow. 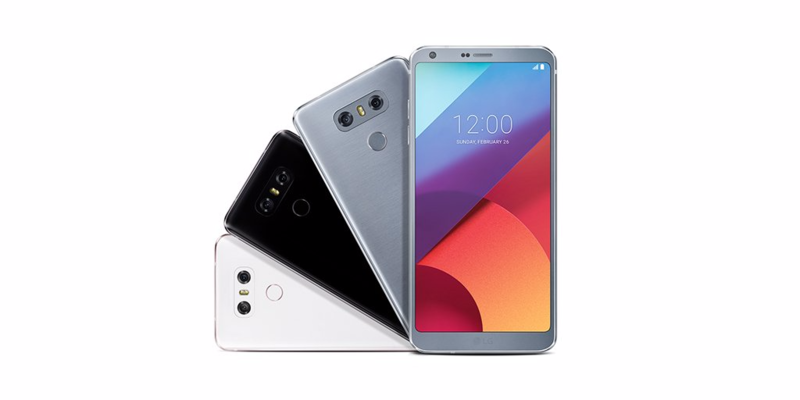 The LG G6 for the European market (H870) is now supported by the Bootloader Unlock tool.